I have just started my own business; do I need to pay myself a salary? When setting up a company, the majority of business owners will hope that eventually their venture will be successful enough to start paying them back for all their hard work financially. When this time comes, however, you may be confused as to the best way to pay yourself. Firstly, it must be said that there is no obligation for you to pay yourself anything at all. This may be the case if the business is a side venture to other paid employment, or is making relatively little in the way of profit. In this instance you may decide to reinvest any profit the company makes in the business itself. However, if the business is your main source of income you will undoubtedly need to extract some money from the company in order to meet your everyday living costs. There are two main ways of doing this, either by putting yourself on the payroll and taking out a regular salary through the Pay As You Earn (PAYE) system, or alternatively drawing down dividends from the company’s profits. You could even utilise a mixture of the two. If you pay yourself through PAYE then you will be classed as an employee of the company as well as its director. The amount you choose to pay yourself is entirely up to you, although this should reflect the financial position of the company. It is worth noting that there is no lower limit what you can pay yourself. This is because, unless there is a written contract of employment between yourself and the company, minimum wage laws will not apply. The personal allowance for the 2019/20 tax year is set at £12,500. This means you can earn up to that amount before you are liable to pay income tax, although National Insurance contributions will have to be made out of any earnings over £8,632 and your company will also be liable to pay employer NICs as well as you paying employee NICs personally. Remember these figures also include any money you have earned elsewhere, such as through another job outside of your company. Many people choose to pay themselves an amount just under the personal allowance in order to avoid paying income tax. Depending on your company, you may be able to claim Employment Allowance, which allows you to receive a refund of the Employers’ NICS up to £3,000. Be warned, you will still be liable to pay Employees’ NICS and you will only be able to claim Employment Allowance if you employ at least one other person earning at least £8,424. Therefore if you are the sole director and employee, you will not be able to take advantage of this scheme. Choosing to register as an employee of the company also comes with a number of additional benefits. Paying your National Insurance Contributions will ensure you are eligible for the state pension when you come to retire, and will also mean you can claim redundancy from the company should it run into financial difficulties further down the line and become insolvent. You may choose instead to pay yourself entirely through drawing down dividends from the company’s profits. Alternatively, you may take some dividends to boost the income your pay yourself through the PAYE system. As dividends are made through post-tax profits, you will only be able to pay yourself this way once your company is making enough of a profit to justify these cash extractions. Knowing the best way to pay yourself, and the level at which you should be taking money from your company is a highly complex issue and one you need to ensure you get right. 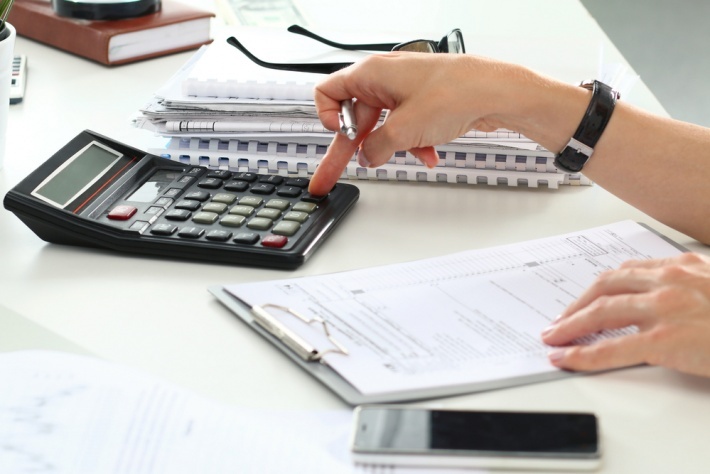 Your accountant will be able to suggest the most tax efficient way of paying yourself through your limited company and ensuring you are taking advantage of any potential tax saving initiatives. If you are looking for an accountant to help you with your limited company, Handpicked Accountants is here to help. We can recommend a reliable, trustworthy, and skilled accountant in your local area. Search our database now, or give our friendly advisers a call and we will be happy to connect you with the perfect accountant for you and your business. I Have Just Started A New Business: How Much Should I Pay Myself? 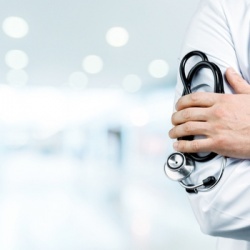 Locum Doctors – Is a Limited Company right for you?